Good morning! Jodie has decided to re-release this adorable Teddy Top Hat, what a cutie! 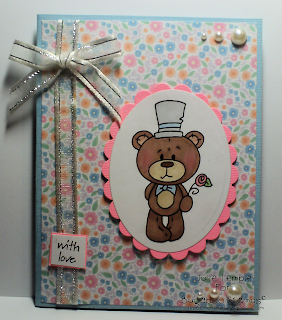 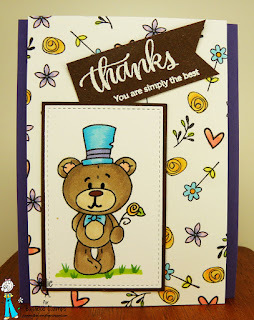 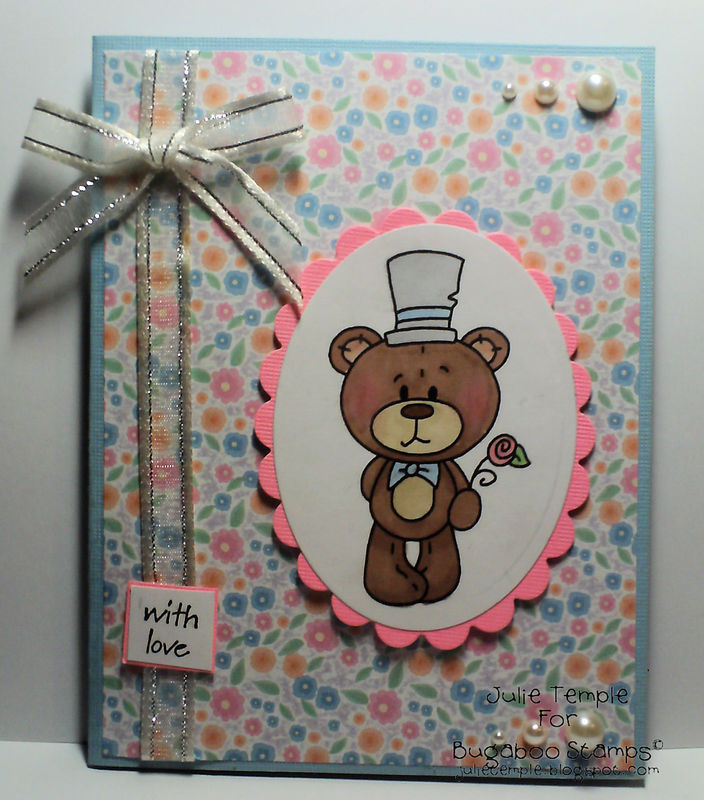 If you like this little Teddy head on over to Bugaboo Stamps all the new releases are 50% off for the entire week! 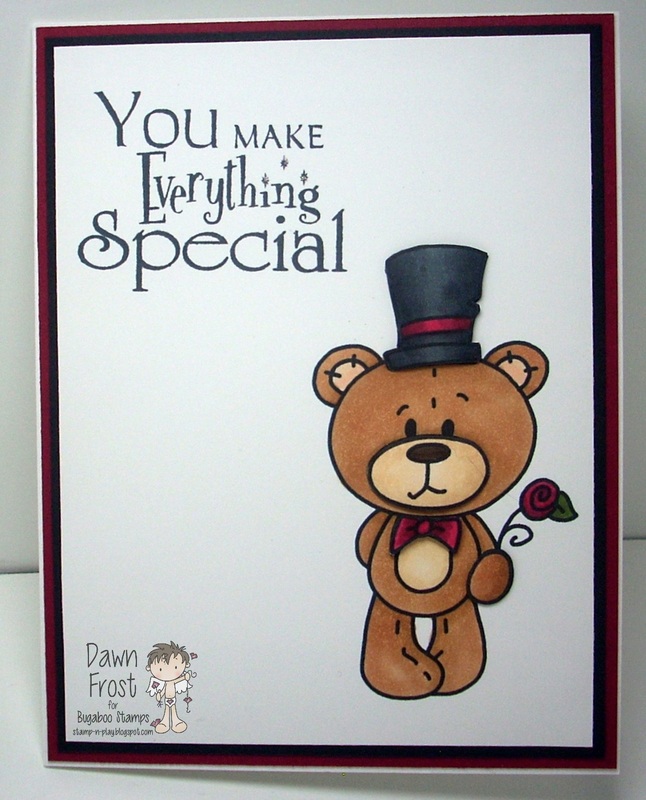 Remember to come back tomorrow for Humor Me Wednesday!